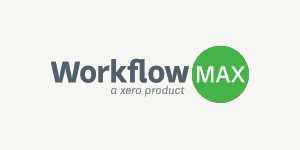 Boost your project management with WorkflowMax Premium. Enhanced capability and more control over your jobs. 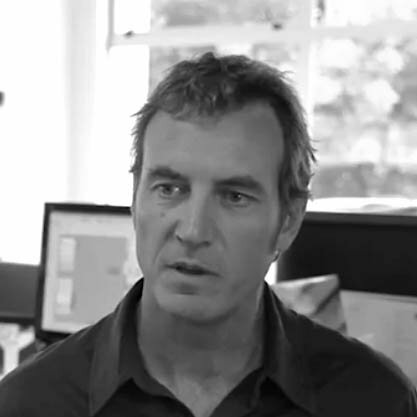 Get the most out your financial project management tool. 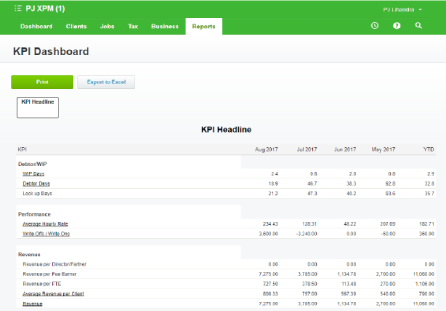 The KPI dashboard lets you track the productivity of staff by comparing their billable hours against expected. 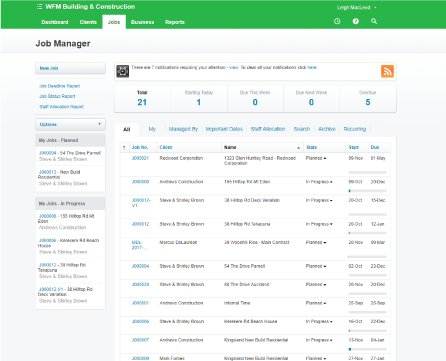 Set up client groups to view all jobs, invoices and quotes for a series of clients in one central view. Update the address for one client and choose to update the address for all related clients if needed! 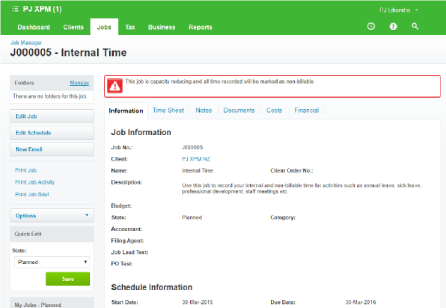 Enter time directly against a client, even if no jobs are currently active for that client. 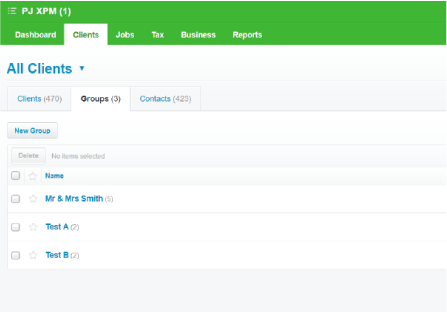 Forget about manual entry, simply prepare a spreadsheet of contacts and bring it over into WorkflowMax. 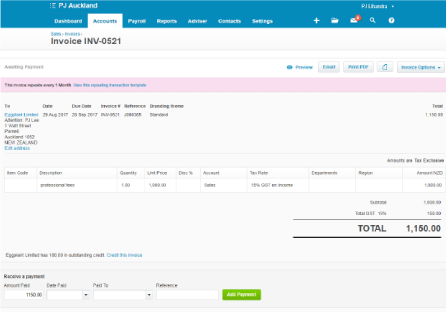 Invoices created in Xero flow back to the relevant job in WorkflowMax. WorkflowMax Premium sounds great, but does it cost extra? Yes, WorkflowMax Premium is an optional upgrade from your standard subscription plan. You can choose to enable it from $50 extra per month. Just contact our support team to help you get set up! What if I just want to try Premium out, is that an option? 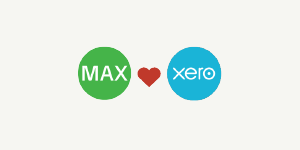 Unfortunately we don’t have a trial for WorkflowMax Premium, but our accounts and billing team can easily enable it for you and if you decide you don’t want it, we’ll switch you back! You sure can! 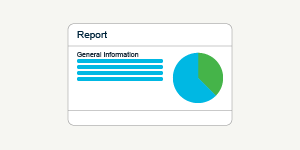 Simply contact our support team and we can turn on this module for you. We pride ourselves on our easy monthly plans – no setup fees and no hidden costs! No obligation, no contracts. You can also downgrade or cancel at any time.